Why choose a UFARM Professional Land Manager? Farming is not just a way of life anymore; it is clearly a business. 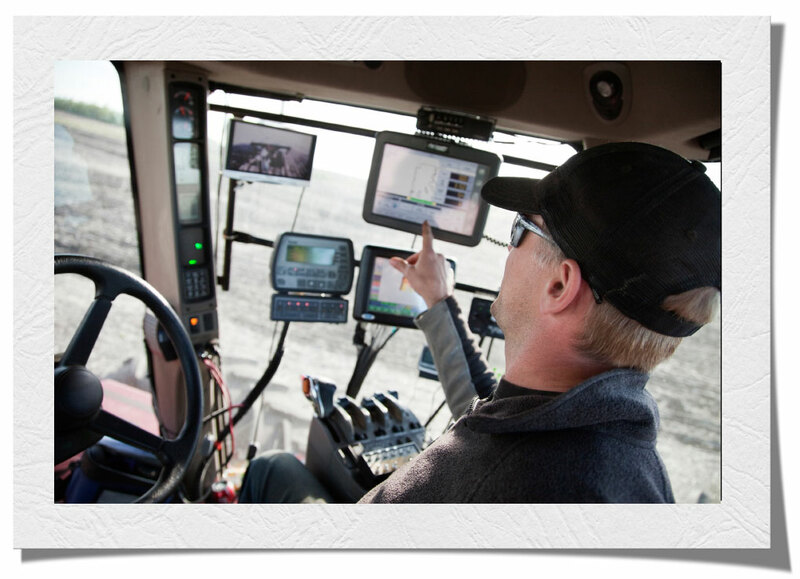 To be successful, farm operators and landowners need to gather, store and interpret information about the farm and apply modern technology to it. Such things as soil testing and fertilizer recommendations, along with seed selection and marketing of crops, can make a critical difference in net income. A three-way partnership between a landowner, land manager and local operator often is the best way of combining the physical, managerial and financial resources needed to successfully run a farm or ranch today. In our first year with UFARM, the profitability on our farms increased and our farm management time was significantly reduced. Whether the land has been inherited by a relative who has no farming background or it was purchased as an investment, many landowners simply don’t have the time, interest or experience to run a farm. They also have the added burden of trying to keep up with technological advances and new marketing strategies. Our clients decide how involved they would like to be in management decisions, either directly involved day to day or by delegating most decisions to their trusted farm advisor. Years ago, business on the farm was often conducted with a handshake. While nostalgic, it’s not sound business practice. 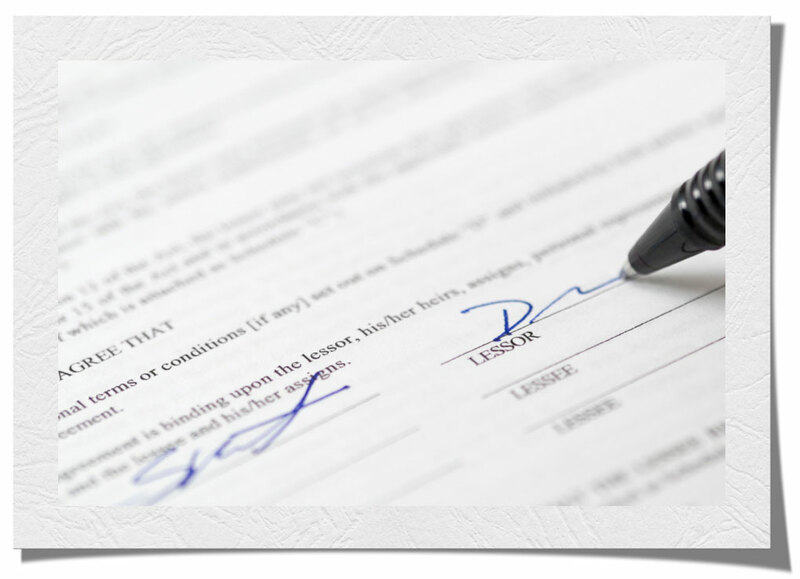 UFARM ALWAYS prepares a written lease to outline the landowner/tenant agreement. UFARM utilizes a variety of lease types depending on the owner’s situation, goals and risk tolerance. We negotiate a range of leases from cash rent to custom operation and consult with each client to determine the type of lease that best suits his or her needs. UFARM offices are conveniently located across Nebraska in the the communities of Lincoln, Kearney, Norfolk and North Platte and Columbia, Missouri.